Okta is an enterprise grade identity management service, built from the ground up in the cloud and delivered with an unwavering focus on customer success. 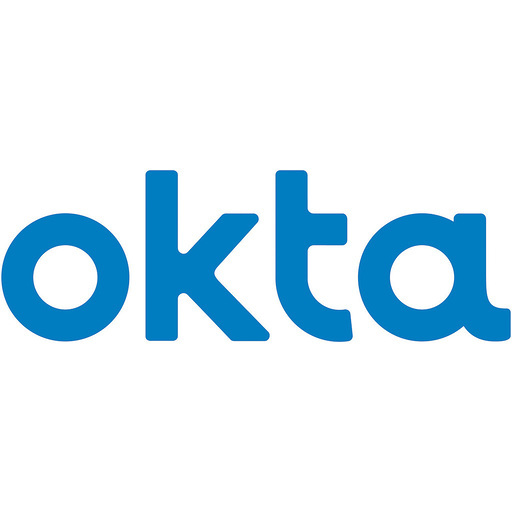 The Okta service provides directory services, single sign-on, strong authentication, provisioning, workflow, and built in reporting for Slack. Enterprises use Okta to manage access across Slack and any application as well as any person or device to increase security, make people more productive, and maintain compliance.